If you haven't been to one of Chef Kathryn Yeoman's Farmer's Feast pop-up dinners, then you've just plain been missing out. I mean, if a famous food writer from GQ magazine called her food "a glorification of farm, field, woods and wild" and dubbed it the "most delightful meal" he had in the city, then you should seriously get your mouth over there. This Saturday, Jan. 25, she and Roger Konka, the farmer in the event's title, are hosting an Oregon Truffle Dinner consisting of seven courses of local, foraged and farm-grown deliciousness featuring that rarest of fungi, the truffle. 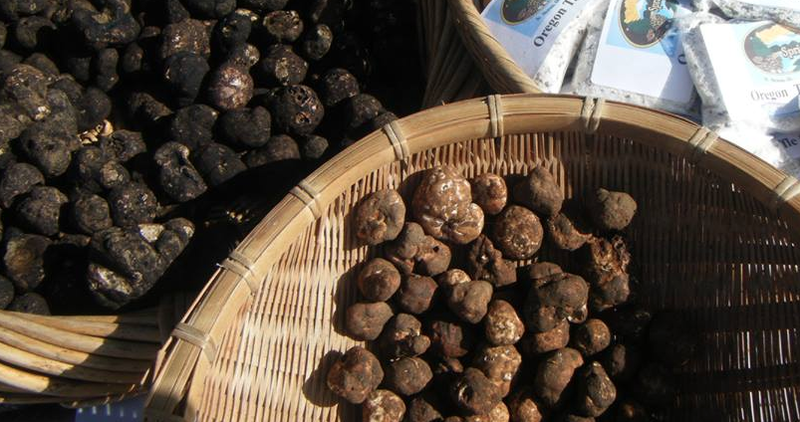 And not just any truffles, but gosh-darn Oregon truffles of the black and white varieties, some of the most fragrant, earthy, divine truffles to be found on the planet. For just $65 for the meal, with wine available by the bottle or glass, it promises to be an evening to remember. ps: If this supper is sold out, there's a Valentine's Day dinner for $50 per person at the same place on Feb. 14…just sayin'. Details: Oregon Truffle Dinner from the Farmer's Feast. Sat., Jan. 25, 7 pm; $65, reservations required. E-mail with your name, phone number and the number in your party, or phone 503-734-4329. 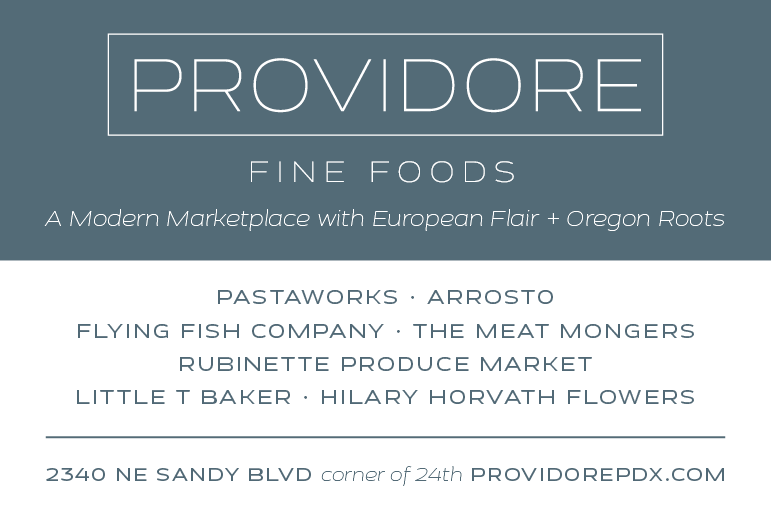 Event at Tabor Bread, 5051 SE Hawthorne Blvd. The Beaverton Farmers Market, a long-time supporter of Good Stuff NW, is debuting its winter market season on the first of February. In addition to the plethora of winter vegetables, there'll be plenty of fresh greens courtesy of the latest in hoop-house technology. Plus lots of warm and cozy prepared food and drinks from regular vendors like Bruce, whose legendary coffee drinks will be found at Pony Espresso, and Big O's delicious pizza will fill you up and warm you while your pie bakes in their wood-fired mobile oven. This truly community-based farmers' market is always a fun and flavorful stop, and makes a nice outing on a Saturday. 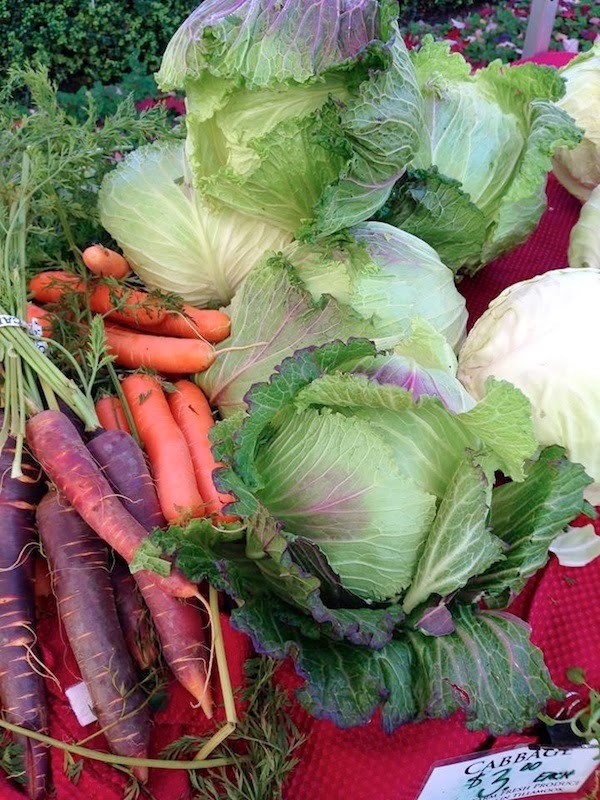 Details: Beaverton Farmers Market Winter Market. First and third Saturdays of Feb., Mar. and April from 10 am-1:30 pm. On SW Hall Blvd between 3rd and 5th Sts. 503-643-5345. The future of food will be discussed at the second annual FoodWorx conference on Feb. 4th. Aimed primarily at starting conversations about how we consume our food—whether at home, in restaurants or even how much is wasted in the process—it's centered around 20-minute TED-style presentations. Focused on the four topic areas of society, health, environment and economics and addressed by food scene movers and shakers, both local and national, it's sure to be a thought-provoking day. Details: FoodWorx Conference. Tues., Feb. 4, 8:30 am-4:30 pm; ticket prices start at $99 ($79 for students) and are available online. Event at Gerding Theatre at the Armory, 128 NW 11th Ave. 503-213-3700.